Christianity Explored – great course to introduce the basics of Christianity. 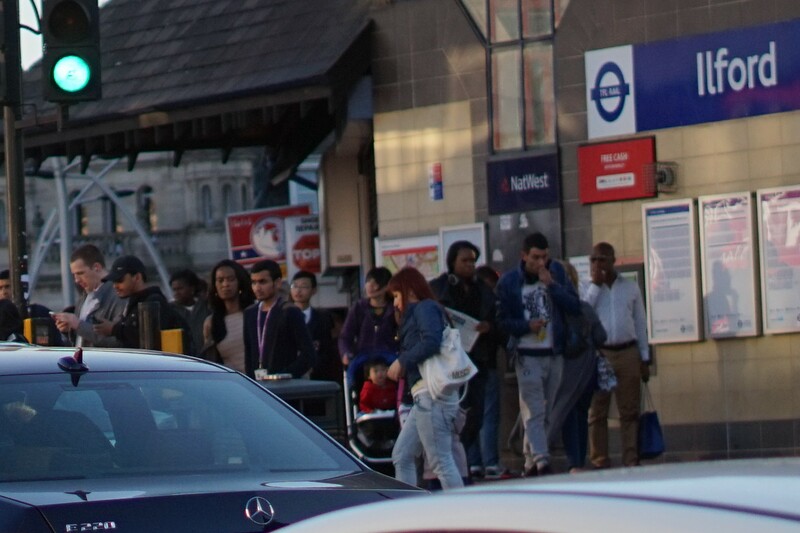 London City Mission – dedicated to reaching the least reached parts of London with the gospel. EMW Aberystwyth Conference – great preaching, great singing. They also run summer camps. South East Gospel Partnership – a network of churches aiming to spread the gospel. The Banner of Truth – publish good books, and run a good youth conference. Westminster Theological Seminary – some high class theology resources online. UCCF – student work in the UK. M’Cheyne Bible Reading plan – get stuck in to your Bible. Pray the Bible – help to pattern your prayers on the Bible. Time management/busy-ness – the best advice ever. Finally Free – great book on sexual purity. reformation21 blog – blog with various authors and some good theology articles. Mortification of Spin – a podcast featuring Carl Trueman. White Horse Inn – well worth a listen. Kevin DeYoung blog – a US pastor who talks sense. Conrad Mbewe blog – a Zambian pastor. Mark Dever – he’s a baptist, but lots of wise stuff on church and leadership. Some great preaching by an Englishman, an Irishman, and a Welshman.